AMBUSH, based in New Orleans, entered its 34th year of publication with its January 5, 2016, issue. BAY AREA REPORTER, based in San Francisco, entered its 46th year of publication with its January 7, 2016, issue. DAVID ATLANTA entered its 19th year of publication with its January 6, 2016, issue. HOT SPOTS, based in Oakland, Fla., entered its 31st year of publication with its January 7, 2016, issue. 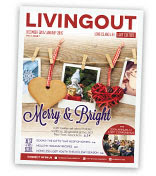 LIVING OUT, based in Woodbury, Long Island, N.Y., entered its 4th year of publication with its December 2015/January 2016 issue. 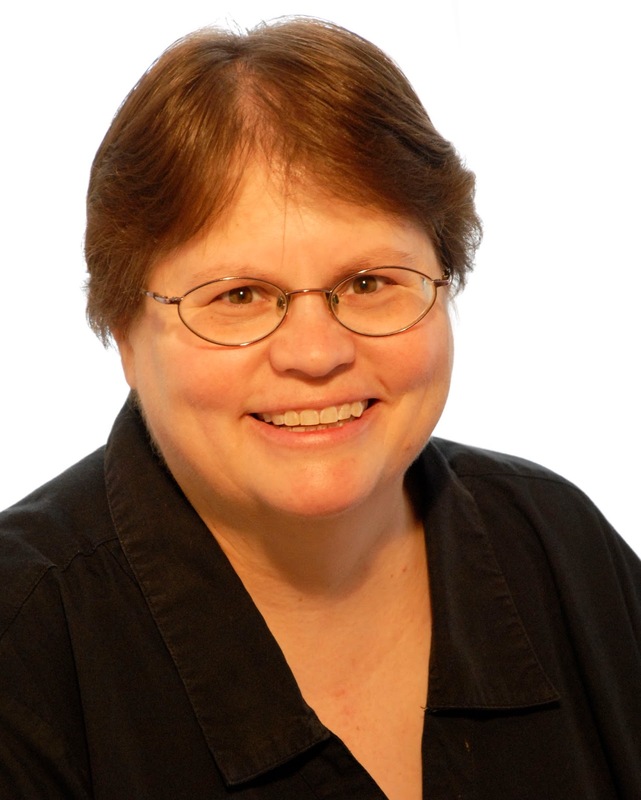 PHILADELPHIA GAY NEWS entered its 40th year of publication with its January 1, 2016, issue. Q MAGAZINE, based in Key West, Fla., entered its 11th year of publication with its January 2016 issue. THE WASHINGTON BLADE entered its 47th year of publication with its January 1, 2016, issue. THE WISCONSIN GAZETTE, based in Milwaukee, entered its 7th year of publication with its November 19, 2015, issue. What's in a name? In the case of Out Front, everything — including its very existence. The Denver-based LGBT magazine is ensconced in a legal battle with Outfront Media Inc., one of the country's largest outdoor advertising businesses. The problems for Out Front began in 2014, when CBS Outdoor rebranded itself as Outfront Media Inc. and spun off to become a stand-alone public company with “OUT” as its ticker symbol. The change has resulted in much confusion, according to Out Front's owner and publisher, Jerry Cunningham. Cunningham has owned Out Front since 2012. Cunningham has received phone calls from people wanting to buy ads on billboards they saw on highways. The confusion has escalated to the point where even local advertisers for Out Front have sent payment for ads to Outfront Media Inc., which is based in New York. The billboard company’s own lawyers have sent Cunningham’s business legal bills by mistake. Another problem is Outfront Media sells billboard space to Chic-fil-A and other brands the LGBT community considers antagonistic, confusing readers of the magazine and advertisers trying to reach them. Out Front was started in 1976 by Philip Price, who died in the 1990s. Its twice-monthly print run is 12,000 copies. Its website draws traffic from around the world as well as national advertisers, Cunningham noted. Although Out Front had worked with one of its advertisers to correct the error, Cunningham said, the publication is still experiencing problems with advertisers sending payments to Outfront Media. “We met with [the advertiser’s] attorneys and explained what was going on and set the record straight, and less than a week later, they sent the payments wrong again,” said Cunningham. Cunningham's company, Q Publishing Group, filed a lawsuit against Outfront Media Inc. in federal district court in Denver in February 2015 claiming unfair trade practices and misappropriation under Colorado common law. Cunningham hopes the court date will be set before March. He wants the opportunity to set the record straight about Out Front. “We believe this is a fight that's more than just principle, this is just wrong on all business levels,” Cunningham said. Cunningham noted that Out Front's sole source of revenue is from advertising, just as Outfront Media's sole source of revenue is also from advertising. Outfront Media denied that it was competing with Out Front magazine and website, according to the company's legal response. Writing in the publishers’ notes section, co-publisher Duffee-Braun spoke of his experience leading up to founding Goliath Atlanta. “Many years ago, when I first moved to Atlanta, I had a tough time figuring out how to become connected to the gay community,” he wrote. “I asked a few new friends for help and they steered me to David Magazine, Atlanta's gay scene bible. I used it for years to find out what events or parties were happening and where I needed to go to be in the mix. “Eventually I found myself employed by David Atlanta as development director. One of my tasks is to take a hard look at our readership and make observations about what type of people pick up David and where they read the publication. “What we've found is that while many readers begin to mature and may not frequent the scene as often, they continue to read the magazine. However, as the readers start to have a more complex life — marriage, children, home ownership — they start to desire more varied content than what David Atlanta has room to offer. “Enter Goliath Atlanta, the monthly cultural magazine for you, the discerning adult gay man. Through our diverse blend of local interests, fashion, travel, health, and, yes, nightlife, we know you'll love this publication the same way you've loved David Atlanta for years. “Each month we'll bring new and fresh editorial coverage for you, the modern gay man, which may or may not be limited to what's happening within our own community. You live a varied and diverse life, and our content will follow suit.